Thank you for purchasing our wedding cake offer. You can now redeem your wedding cake voucher below. The tartan on this design cannot be replaced with any other tartan due to the width of the ribbon. *Would you like your wedding cake to look taller? 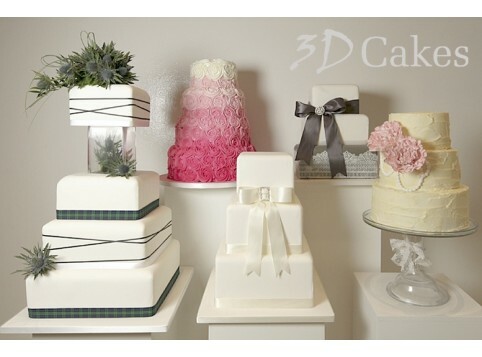 Your cake tiers currently measure 3.5" in height each.